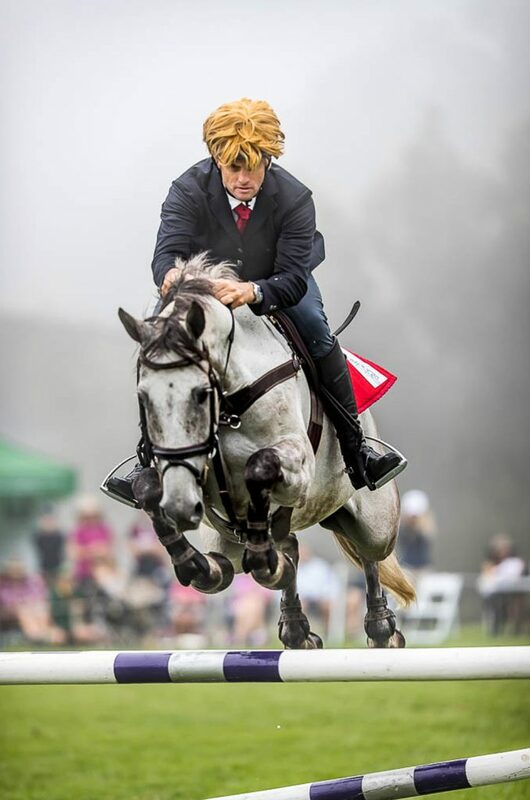 February started with Trump, Mexicans, show jumping in the cool mist-VIP, new ponies an exciting day at Wallaby Hill Extravaganza. What could top that ? 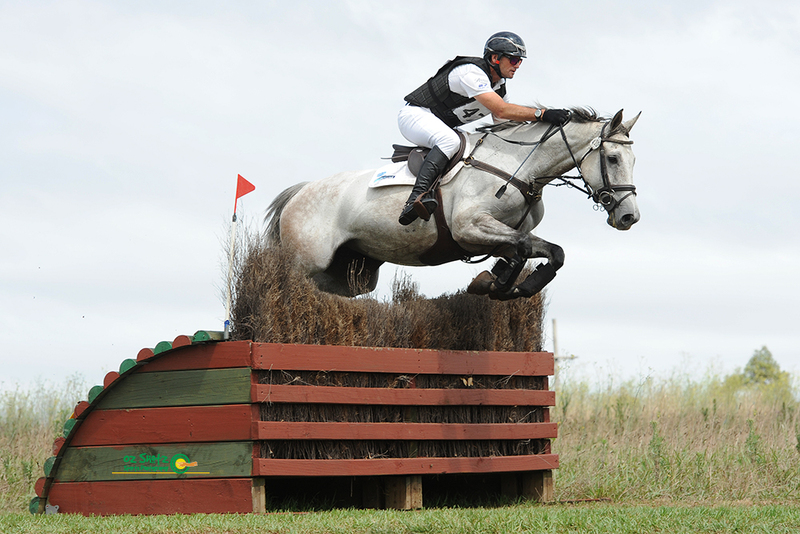 Alas normality came all too soon with mainstream eventing at Sydney ODE the following weekend. 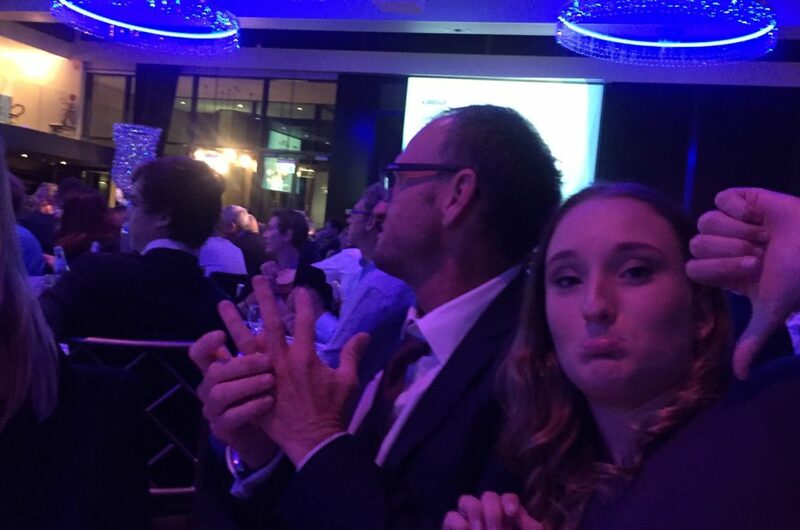 Capped with the NSW Sports awards where Stuart had been nominated for NSW Athlete of the year with 4 other finalists. 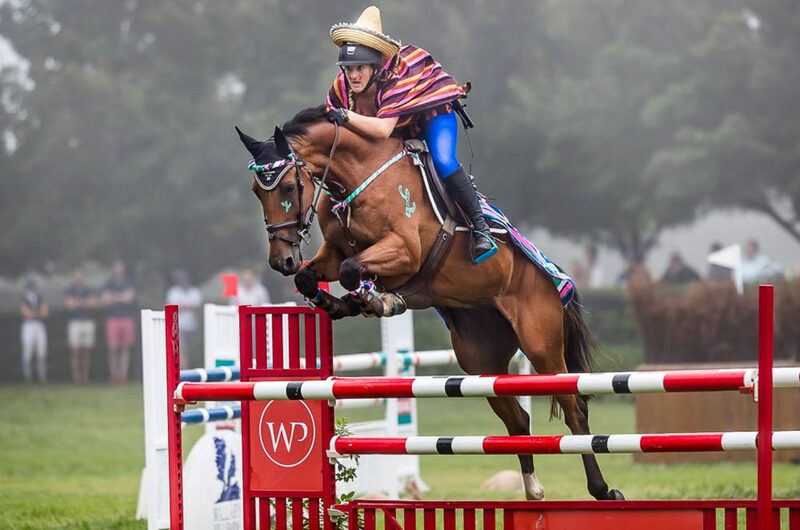 Wallaby Hill Extravaganza’s Eventers verse Show jumpers- The Mexicans, Gemma and Kenya holding up Donald-only to make a quick getaway on Wanda! Chased closely by Gemma on Medusa jumping the wall- opps fence ! Sydney at SIEC is always a great event to start the year, however this one was plagued with severe thunderstorms with many holds during Friday and Saturday. Sunday was super, ground fabulous and all our new Germans taking to their new job superbly. After a quick exhausting trip to Germany we chose some super new horses for our team. 3 Germans are introduced to Australia’s summer!! We are excited to introduce to you. “Leporis” owned by TE, “Celebration” owned by Elisabeth Brinton and a super 4 year old ” Diabolo” owned by Tim Game and Karen Tinney. “Diabolo” will have some time in the dressage ring (hopefully!) with Karen and competed by Gemma. 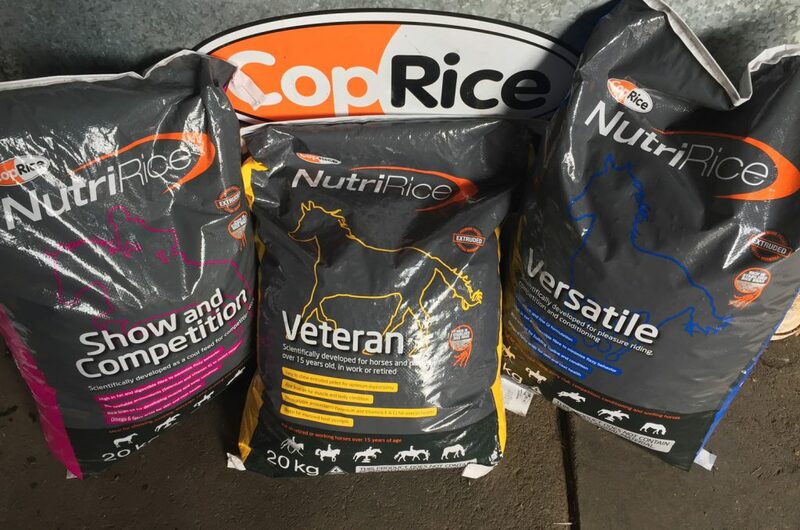 Just a reminder that CopRice have brand new packaging for their NutriRice range, same great product with a new look. Also a reminder that ALL our horses are fed CopRice feeds. 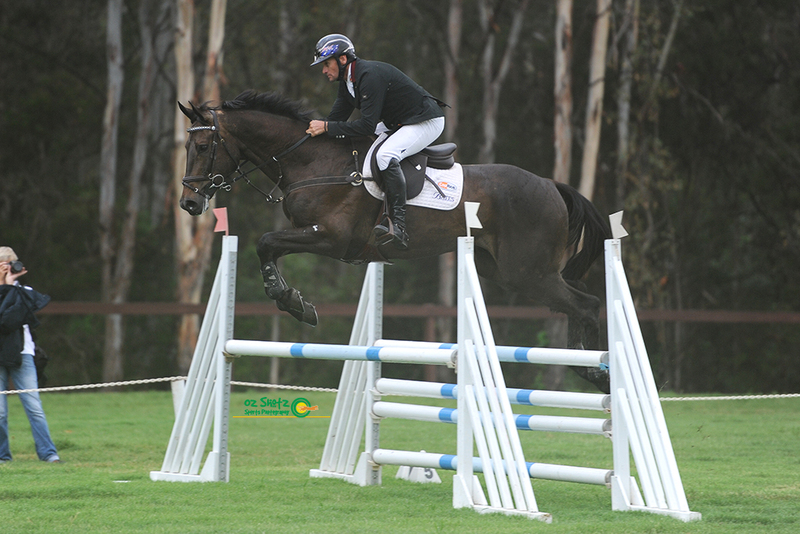 4/5th SCONE State Champs- Leporis, Celebration and Gemma on Annapurna. 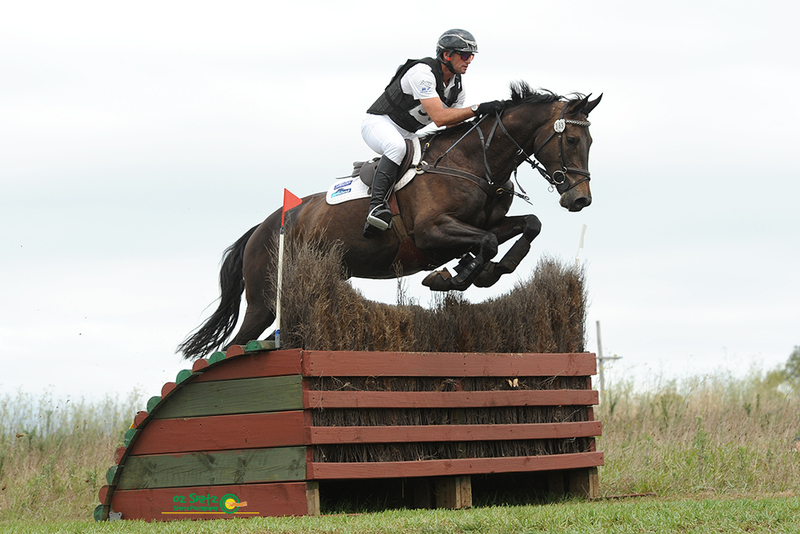 22/23rd April- EQUESTRIAD CIC- War Hawk, Leporis, Celebration and Gemma on Annapurna.